IGNOU Post Basic B.Sc. Nursing 2018 Admit Card- Candidates who are going to Apply for IGNOU Post Basic B.Sc. Nursing 2018 Admissions will have to download Hall ticket/ Admit card which is to be carried along on the day of examination at examination hall. Admit card will be released and be made available to the candidates in the month of prior to the conduct of examination. Candidates have to download and take a print out of the Admit card by entering the essentials asked for on the website login page. 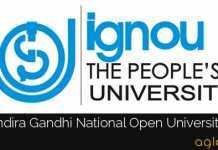 Get here all the details regarding IGNOU Post Basic B.Sc. Nursing 2018 Admit Card. Candidates will have to visit the official website for downloading Hall Ticket for Nursing Entrance test. Admit cards must be downloaded on time and printed because candidates will have to carry them at the hall of examination. schedule for downloading Admit cards has not been released yet. However, an expected schedule to download Admit cards is given below. As soon as the university releases the admit card a direct link for the same will be provided below. 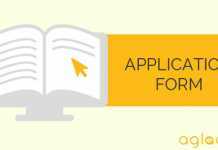 Admit card: Admit card will be made available for download on the official website i.e. www.ignou.ac.in. Access the direct link that will be provided above on this page or visit the official website. Enter Enrollment number/ Name/ Application_Id whatever is asked for. All study centres, Programme Study Centres, special study centres are not Examination centres. Practical Examination need not necessarily be held at the centre where the learner has undergone counseling or practicals. Correction of Address: There will be a printed proforma for change/correction of address provided in the Programme Guide given/sent to the admitted learners along with the study material in the very first lot of despatch. 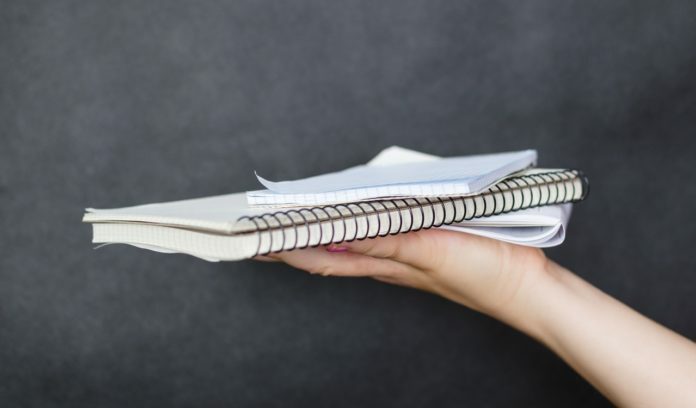 In case there is any correction/change in the address, the learners are advised to make use of the proforma that will be provided in the Programme Guide and send it to the Regional Director concerned who will make necessary corrections in the database and transmit the corrected data to Registrar. when can i get my enrolment number for post basic bsc nursing 2018?